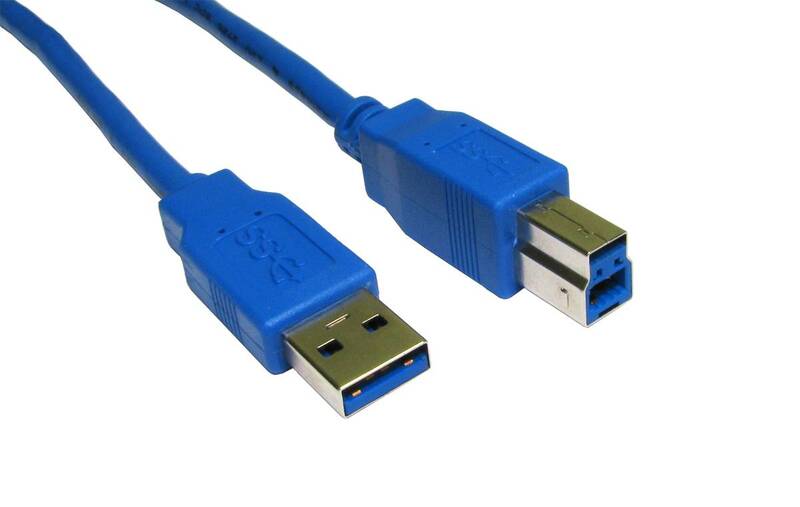 This SuperSpeed USB 3.0 cable can support speeds up to 5Gbps, and with a 5 metre length allows greater flexibility than shorter versions. This SuperSpeed USB 3.0 cable can support speeds up to 5Gbps, and with a 5 metre length allows greater flexibility than shorter versions. Compatible additionally with USB 2.0 and 1.1. Ideal for use with the HoverCam.